As much as we love thin & light laptops and tablets, their reduction is size over the past years has brought an issue for some of us – the lack of many very useful ports. Thankfully though, this happened after USB Type-C and its various iterations were already on the market, thus solving the problem from the get go. How? Well, the answer is quite obvious and you may already know it, we’re talking about the now trendy USB Type-C HUBs and adapters. Whether you like them or not, they do bring a lot of utility to the table while being still relatively compact and affordable. Let’s start with the design, which is quite ordinary and similar to many others out there sporting the same functionalities. We find a main enclosure in metal which should make it almost impossible to break, along with some parts in plastic to close it up on the front and back. 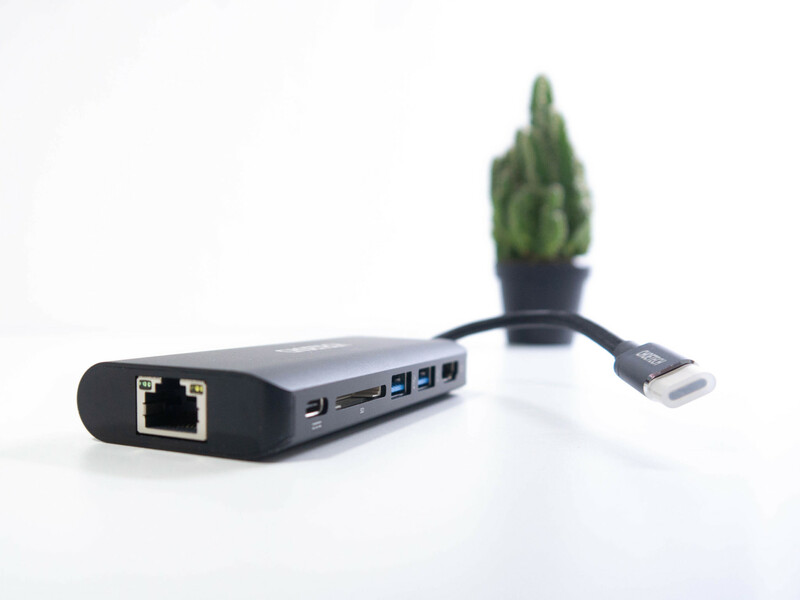 The adapter sports a total of six ports, including an HDMI port, Gigabit Ethernet (RJ45) port, two USB3.0 ports, an SD card reader and a Type-C port to charge compatible devices. We then have the USB Type-C male plug which is what we connect to the host device. Now that we have an overall idea of what the CHOETECH USB Type-C Multiport Adapter looks and feels like, let’s get on with the testing. Starting with the HDMI port which on paper supports [email protected] UHD but while couldn’t test it out for a lack of a 4K monitor/TV, we still managed to get [email protected] just fine, so we expect [email protected] to work as well, do not even dream about [email protected] as that’s definitely not going to work. The HDMI port always seemed to push out a clean signal, with no problems connecting to either a TV or monitor. In general it’s really hard to mess up an HDMI connection nowadays, but we’re still glad we didn’t have any surprise here. Needless to say, your PC must have a Thunderbolt 3 compatible USB Type-C port in order to push out a video signal, thus this won’t work on phones and most tablets. Moving onto the Gigabit Ethernet port, also here no surprises, it works as it’s supposed to. It capped out our network speeds and it performed as fast as the Ethernet port already on the laptop, which is what most people would be after. So, now you have the option of connecting the PC via Ethernet on a device without an RJ45 port on board. 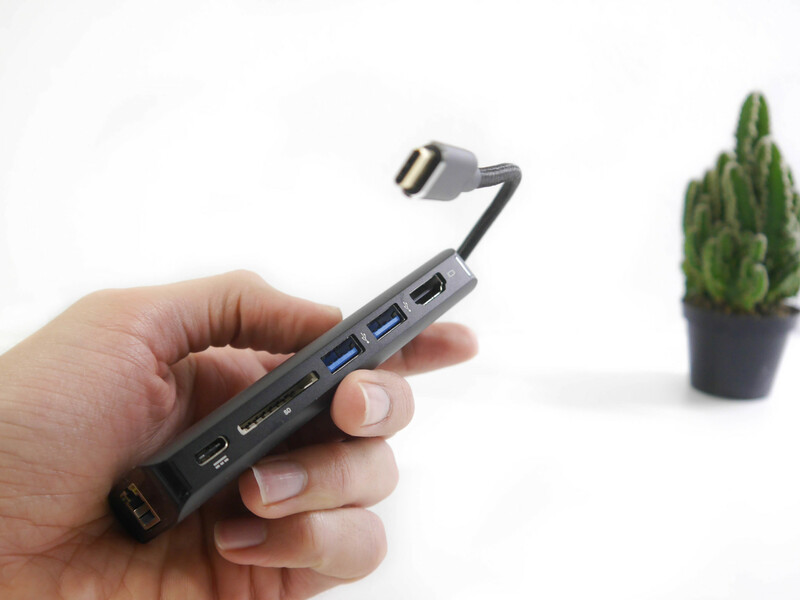 We then have the two USB 3.0 ports on the side, they are compatible with pretty much any device and work at full speed. We were also pleased to learn it even supported external hard drives of 2TB, since on paper it says it only goes up to 1TB without an additional power source; thumbs up for that. As far as the SD card reader is concerned, this is probably the weaker component on the adapter. 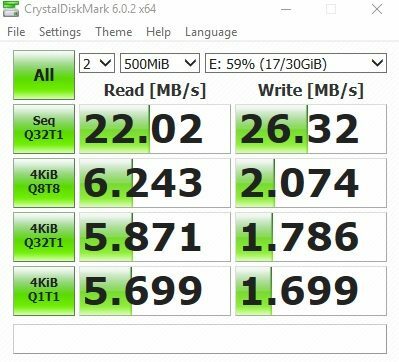 The CHOETECH USB Type-C Multiport Adapter did indeed look slightly slower than others we’ve used in the past, albeit nothing too drastic. 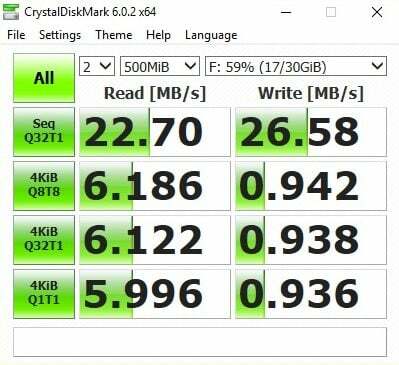 Meanwhile compared to the SD card slot on the laptop, there’s an improvement in the 4KiB Q8T8, 4KiB Q32T1 and 4KiB Q1T1 Write tests with a doubling of the speeds (images below). Finally, we have the Power Delivery port, this one can be used to charge laptops or tablets at up to 60W (with adaptive voltage between 14.5V/20V). We only managed to try it with a less powerful tablet and it worked fine, while with a laptop needing 180W of power, the PD coming from the adapter didn’t even show up. Which is what usually happens when the laptop draws much more power than the supported wattage. 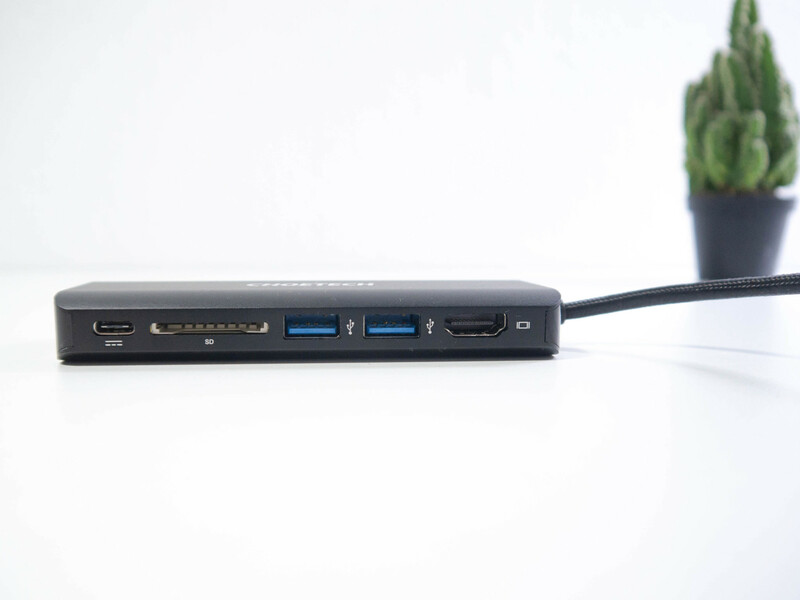 In conclusion, the CHOETECH USB Type-C Multiport Adapter 6-in-1 is a solidly built and fully functional tool to add some more ports to your fancy ultra-thin device. We believe that at around $50 it’s well worth the money, mainly for the presence of the Ethernet port which sets it above many adapter that “only” feature HDMI and USB ports. Having a physical Ethernet port can always come handy, I.E. 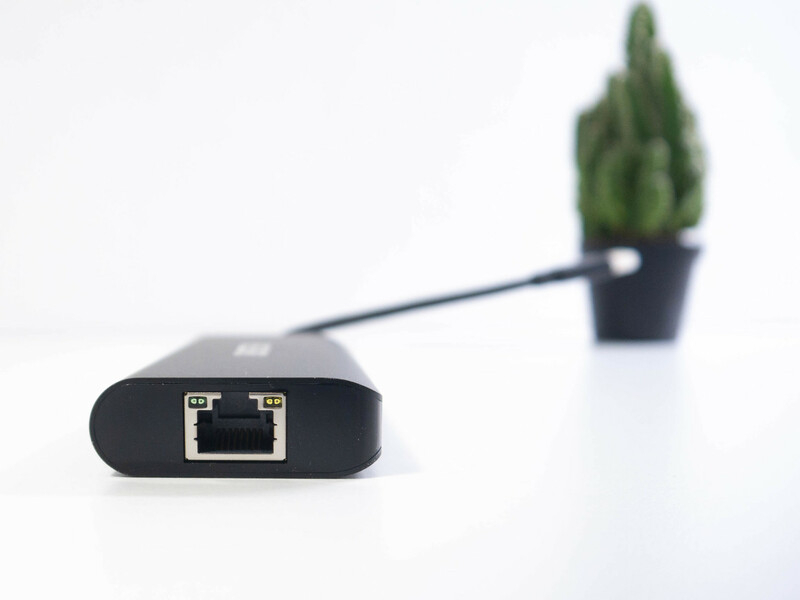 you’re at work and for security reasons you can only connect your device through the RJ45 port, same goes if you like gaming and prefer keeping the lag to the minimum. 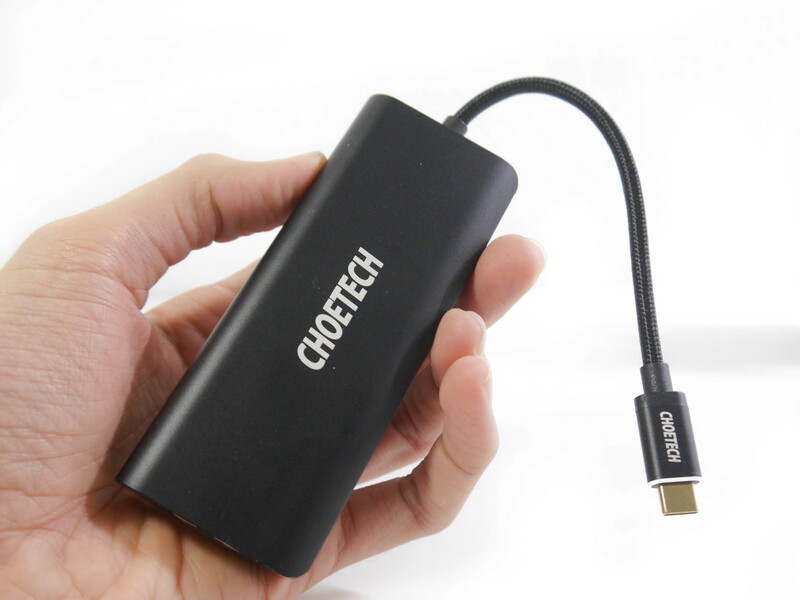 If you had the patience to read our review, then you can partake the giveaway below to win a CHOETECH USB Type-C Multiport Adapter 6-in-1 completely free of charge. Simply follow all the steps to get entries and good luck! Do you want the adapter either way? 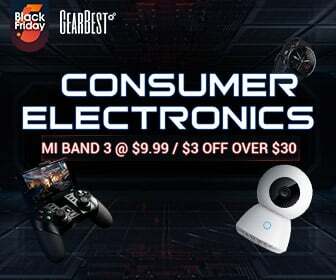 You can now get it for just $39.88 (instead of $53.88) using the coupon code TTHUBM05 they kindly provided us.You can also join Choetech’s VIP Facebook Group for more giveaways and coupon codes! or would a usb3.0 work as well for the hdmi out? @chris did you test if the Ethernet and HDMI works at the same time? I read *one* report this does not work. Pier has reviewed this one, so maybe he can get back to you on that one? Hello! Yes it does work with Ethernet and HDMI at the same time, been using it like that for weeks. Btw, with connected devices like this it would be REALLY great to know if it works on Linux/Mac as well. Usually they do, but you never know so a quick check on Linux (and also a MAC if you have one) would help a lot of people who don’t use Winblows. I don’t have Linux on any device and I’m not sure whether running a bootable stick with the OS would be a fair way to test it (let me know if you think it is). 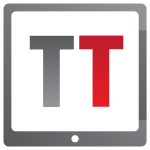 By the way, they claim it works on MacBooks and 2017’s iMac along with Google Chromebooks. Since they’ve been pretty honest with all the data, I assume it’d work just fine. Yeah, prob will work. And yes you can run Linux from a USB “live” boot drive. 2nd try. CHOETECH’s ecommerce website blows. They only accept Paypal? What happened to at least credit cards? I don’t have a Paypal account, nor do I want one. my prior post did not show up. Is it because I used the word f*cking? OK, no. So damn. Now wondering what happened to it. Oh could be that. Not sure why?